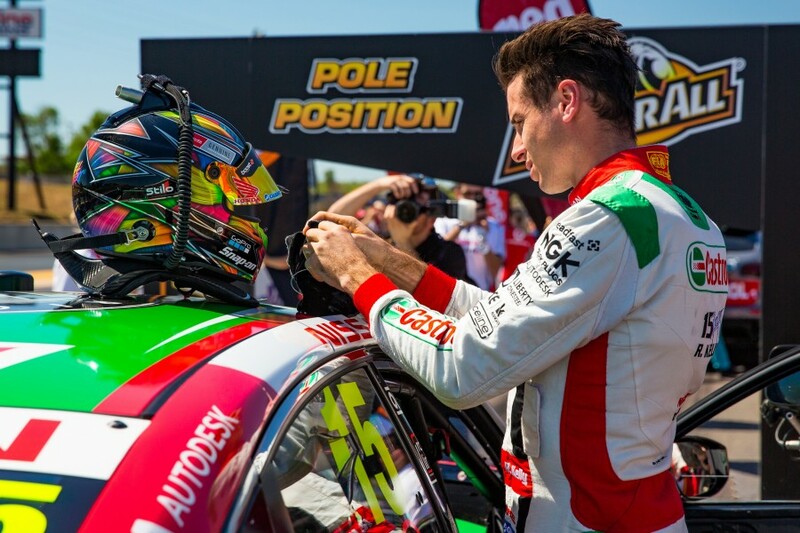 Nissan Motorsport left Hidden Valley with mixed emotions after Rick Kelly’s fine Sunday ARMOR ALL Pole Position failed to yield a podium finish. 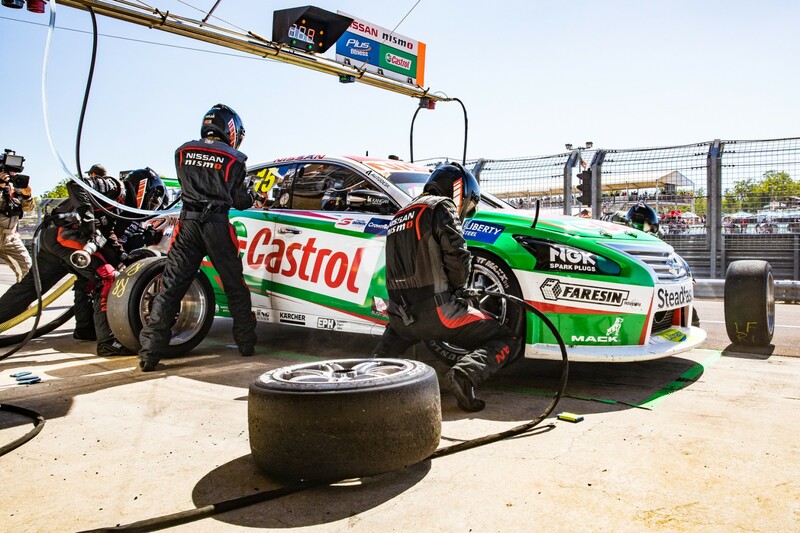 Following on from victory at Winton last month, Kelly’s Castrol Altima was among the fastest cars throughout the Darwin weekend. The 2006 champion qualified fourth on Saturday and finished sixth, before sixth in Sunday qualifying booked a Shootout berth that ultimately secured pole. Kelly lost out to a bold David Reynolds pass on the outside at Turn 1, but settled in ahead of Scott McLaughlin and Jamie Whincup for the first stint of the race. The Nissan maintained track position over the 2017 title combatants during the first pitstops, but fell behind in the second cycle. 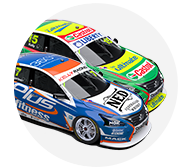 Kelly then looked set for fourth, before a late Safety Car allowed Shane van Gisbergen to utilise his fresher tyres and demote the Altima a further spot. Nissan Motorsport general manager Scott Sinclair said he was happy with Kelly’s pace, but felt crucial time was lost in the pitstop cycles. “We had a few issues with how we executed in the pits, which ultimately lost us those three positons,” he told Supercars.com. “We didn’t have any dramas, we didn’t have a pit issue, but it was a combination of everything. “With Reynolds, we short-filled to get in front of him. We knew we weren’t going to pass him, so that was our only chance. “We just lost out on that one where we thought we were going to get him, so that was done. “Then McLaughlin, he had a shorter pitlane time combined [for his two stops], so we lost out there, and Whincup was probably just the undercut [having pitted a lap earlier than Kelly]. Timing data shows Kelly spent a total of 94.64 seconds in the pitlane during the Sunday race, adding together his two stops. It was more than each of his nearest rivals, with Reynolds clocking 93.07s, McLaughlin 92.31s and Whincup 93.90s. “We’ll crunch all the numbers when we get back to the workshop,” added Sinclair. “There’s a lot of factors to it; in-lap, out-lap, pit entry, pit exit, fuel engagement number, total amount of fuel going in, and I’d say in all of those things we probably lost a little bit. “But in some ways it’s a good problem to have. They’re easier things to correct than starting from 27th and driving through. 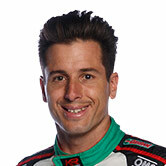 Kelly sits eighth in points after 16 races, 559 adrift of leader McLaughlin.